Our ever-growing, loyal and satisfied customer base has helped us create a respected reputation for honest and professional advice and quality products. 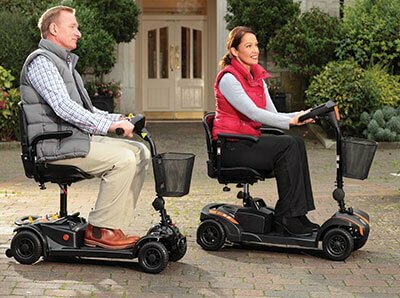 We stock a wide range of mobility scooters, living aids, wheelchairs, walking aids and dining aids, all designed to make life simpler for those who suffer minor or severe disabilities. 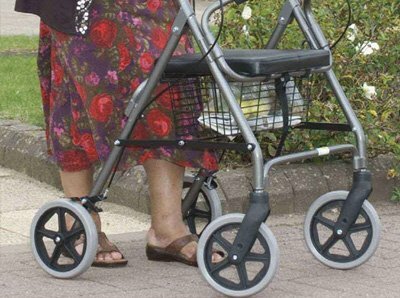 Walking frames and rollators offer a little extra support around the home or for short distances, perfect for customers with mobility difficulties who wish to maintain their independent lifestyles. 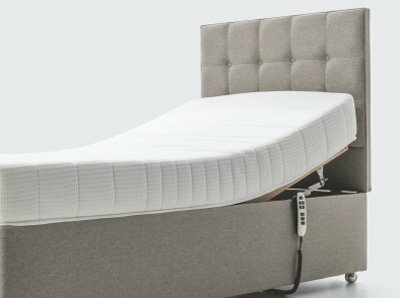 Our Profiling Beds section features many different kinds of profiling bed, all of which improve bed accessibility for elderly and disabled people with low mobility. 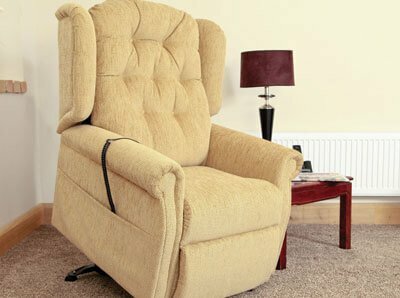 Our trained and knowledgeable team are on site to offer impartial advice on every product we stock, so each customer can be sure they receive the best advice for their own individual needs. 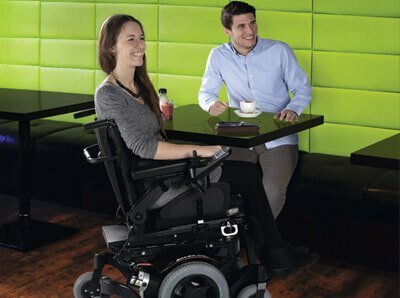 We also know that living with disabilities can become expensive so we are dedicated to keeping our prices as low as possible without compromising on quality. We are also proud members of CED, the Community Equipment Dispenser Scheme.